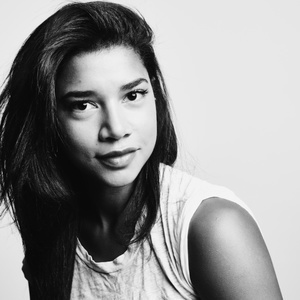 Hannah Bronfman (@hannahbronfman) is an entrepreneur, the founder of HBFIT.com, Adidas global ambassador, D.J., master multi-tasker, and more. She is not afraid to follow her passion and get moving. “The best time to start something is today,” she says. Physical fitness is a priority for Hannah, and it helps to clear brain fog and keep her functioning like “a well-oiled machine.” Hear what motivates Hannah, how her family has inspired her, what she DIDN'T do to prepare for her wedding, and why happiness is her end goal. 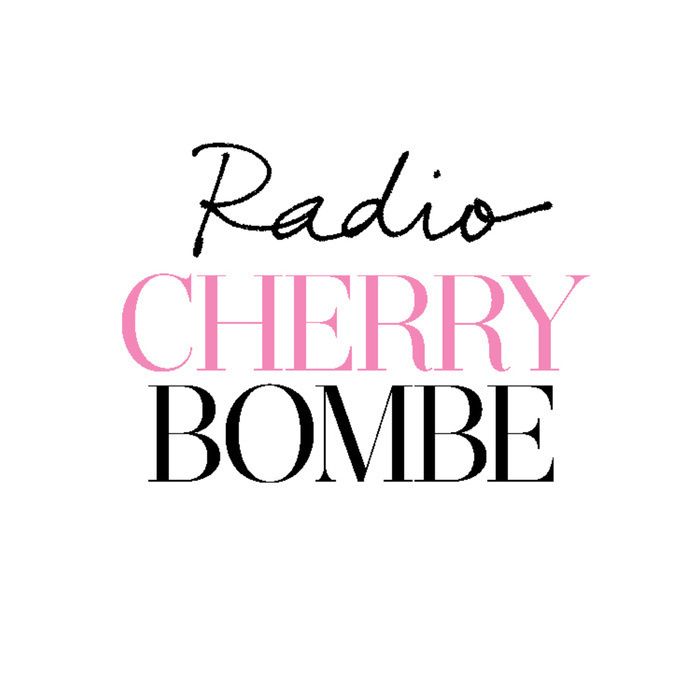 “Super Women, Super Foods,” the very first Radio Cherry Bombe miniseries, is hosted by Kerry Diamond (@kerrybombe) and features conversations with dynamic women about food, life, and wellness. Thank you to Elemis, the No. 1 luxury British skincare brand, for supporting our miniseries. Elemis is offering 15% off your elemis.com order with the code CHERRY.